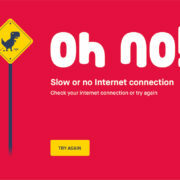 The other day we lost our Internet connection. At first my son thought it was a problem with his computer, so he ran out of his bedroom and tried the computer in my office. No connection working there either. ‘It’s not your computer. The Internet is down’, I shouted from the kitchen. My son looked puzzled and paused for a moment. ‘But you’re bald and gray,’ he replied. My son looked embarrassed. Our first conversation for years had not started well. Just then the front door opened and my wife and daughter came in. ‘I’m not small, you’ve just grown, that’s all,’ my wife replied. ‘Who’s he?’ my daughter Sara asked. ‘This is your brother Bryan,’ I explained. ‘You can say that again,’ my wife said. 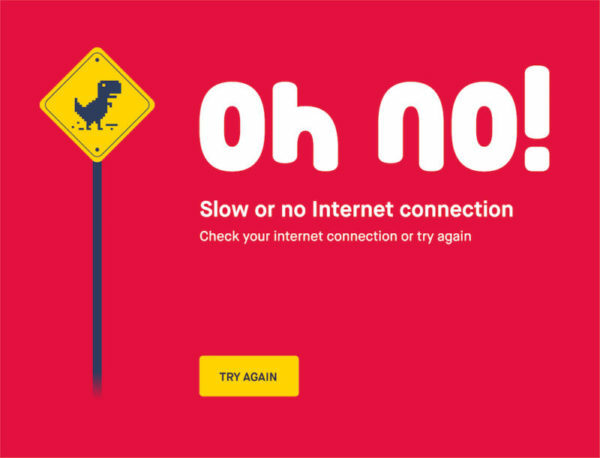 ‘We’ve lost our Internet connection! Oh no, I can’t believe it!’ Sara shouted as she ran to her room to check her computer. The conversation was not going well. The conversation was grinding to a halt. ‘Mom…Dad…it sure was good to talk. I really enjoyed it. We should do this more often,’ my son said as he ran back to his room. ‘You’re the communication expert. You fix it!’ my wife said sarcastically as she stared at me. Epilogue: Don’t let my story become your story. It’s good to talk. Here’s to better communication in all our houses this year!